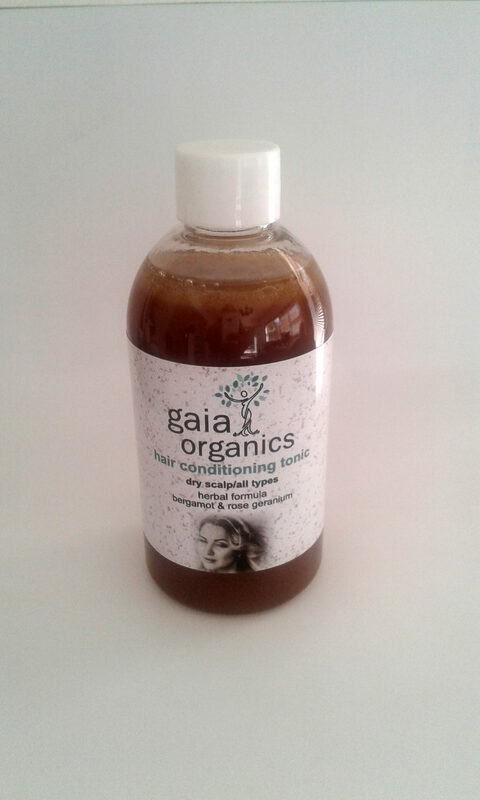 Directions: Following the use of our Bio-Shampoo, after a thorough rinsing, shake the bottle of Conditioner well, squirt sufficient into the hair depending on its length, density and condition to enable you to finger massage all the hair. It is best to leave the conditioner to dry in the hair, but if even after maximally reducing the amount used, you are not pleased with the prevailing individualised effect, then you can rinse or towel out any excess Conditioner. 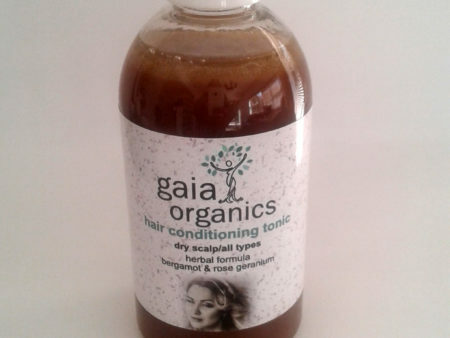 Contains: purified rainwater; colloidal silver & copper; Kelp (iodine), Stinging Nettle, Green Tea & Comfrey; Malic acid; D-Panthenol; Kombucha symbiont (selenium) extracts; cold-pressed Jojoba, Sesame & Coconut oils; and essential oils of Rosemary, Sage, Cedarwood, Bergamot, Juniper, Cajuput & Patchouli.